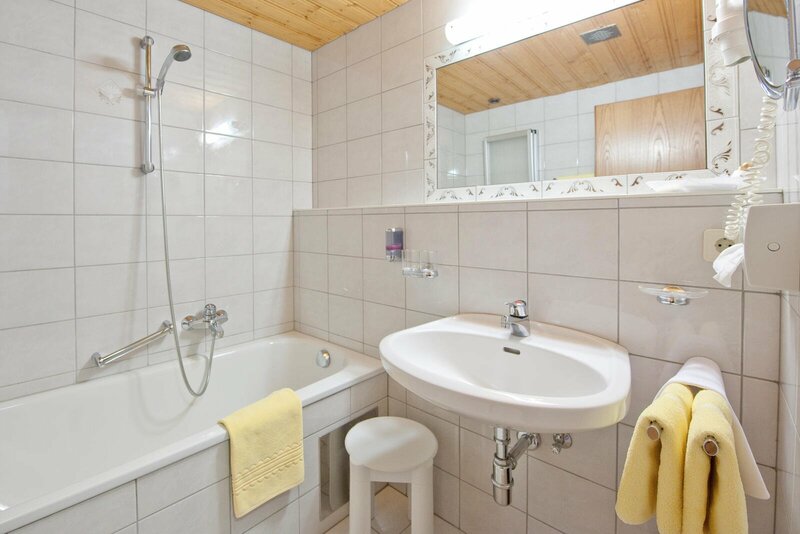 Room and amenities make this room your first choice for your ski or hiking vacation in Tyrol. Plenty of room for two. 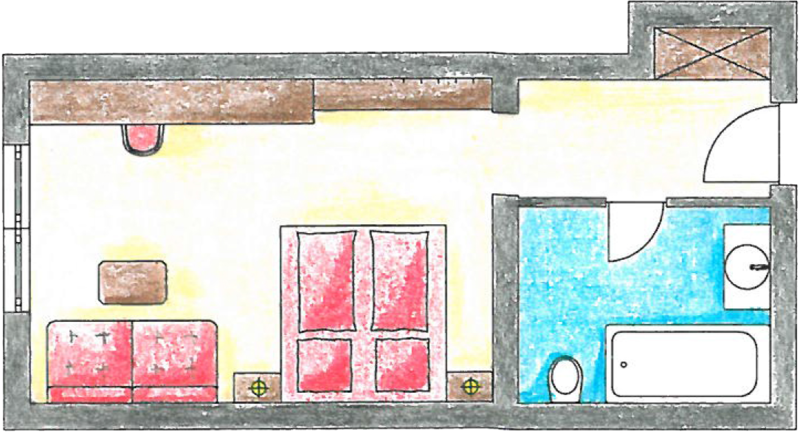 The open living/bedroom is suitable for two to three people. Rooms are equipped with bath or shower, some with separate WC, hair dryer and make-up mirror, and phone. Keep your valuables in the safe. Satellite TV with radio give you a selection of entertainment.